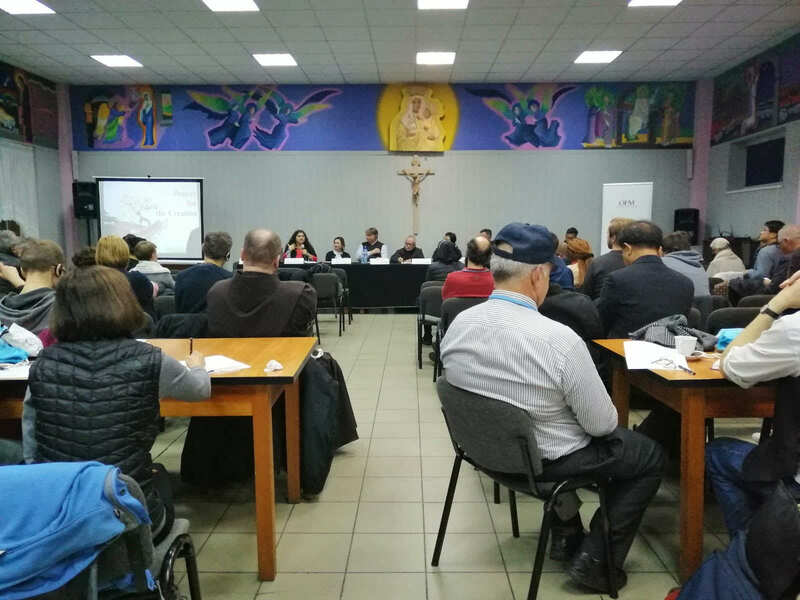 As world leaders gather for COP24 in Katowice, Poland, communities and individuals around the world are also taking part in grassroots efforts and personal action for climate justice. People from around the world have also shown support for the Climate Pilgrimage by sending prayers and messages to the pilgrims throughout their 1,500-kilometer journey. These messages have been written on prayer ribbons, which the pilgrims have carried across six countries and over 60 cities. 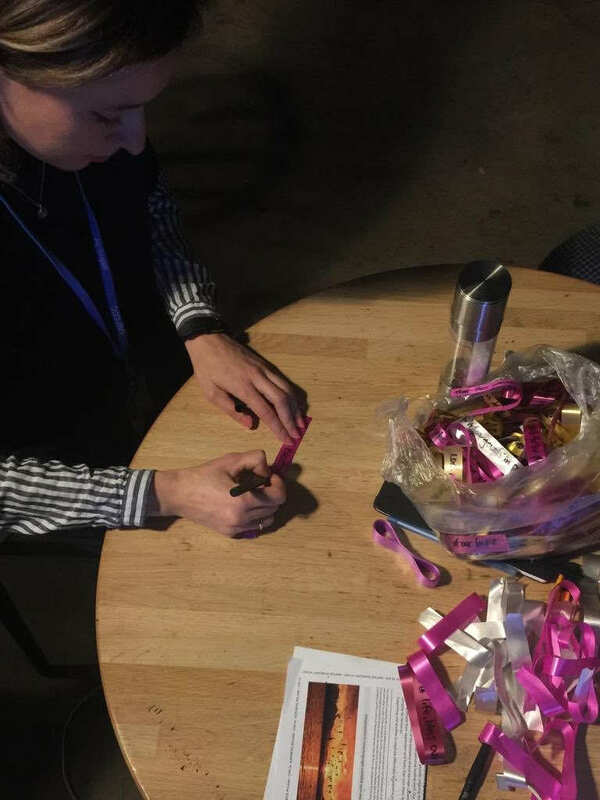 The prayer ribbons will soon be delivered to world leaders upon their arrival at COP24, adding weight to the urgent call for climate justice.